Again Martin have done it - made some super product photos of a Panerai watch. Yes Martion is the "unofficial" Panerai watch photo man, but he is also the "official" Linde Werdelin watch man. This time it is the Panerai 307 - Luminor 1950 Pangaea submersible depth gauge. Paneristi.com has his link to the photos. After getting my Linde Werdelin Elemental watch I can now strike this from my list. 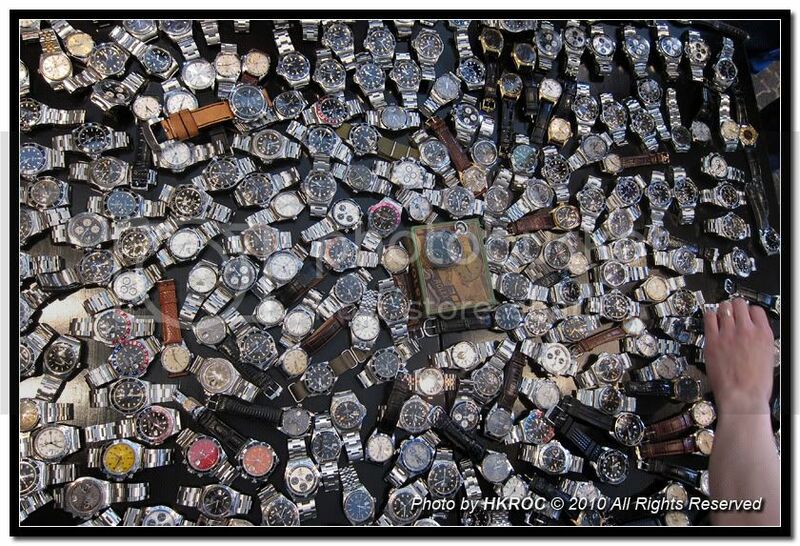 This is the danger with becoming a WIS - you always have a list of watches you would like to own. So my next watch list is now updated. My new member of the family - The Linde Werdelin Elemental. A good friend of mine is bitten by the vintage bug. 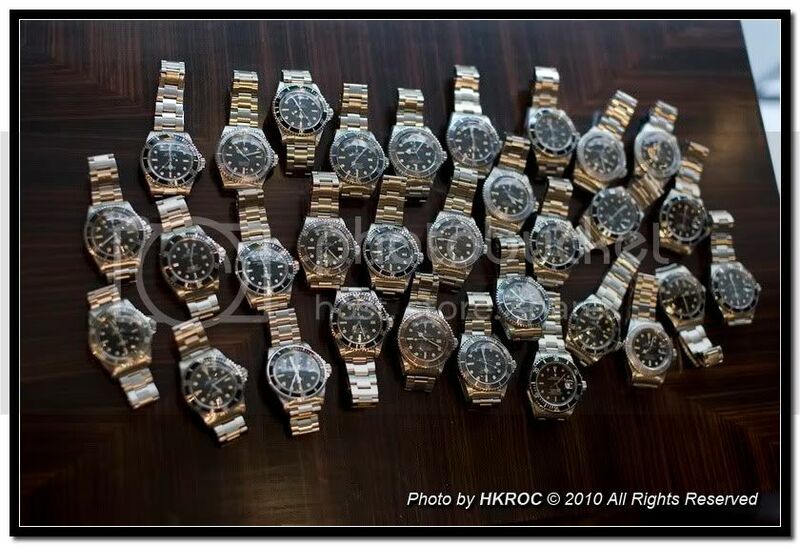 A old work colleague used to be a one rolex guy - but in the last year he has updated his little watch collection with two additional vintage rolex watches. And we keep in touch - and from time to time he sends some links to me - I do feel a little guilty as he did not have the vintage bug before we started talking about it from time to time. Well received this nice link from him - it from timezone.com and shows what this passion can turn into. What would Panerai be without the community? This is personal.. I feel that the "old" panerai watches simple are the best. 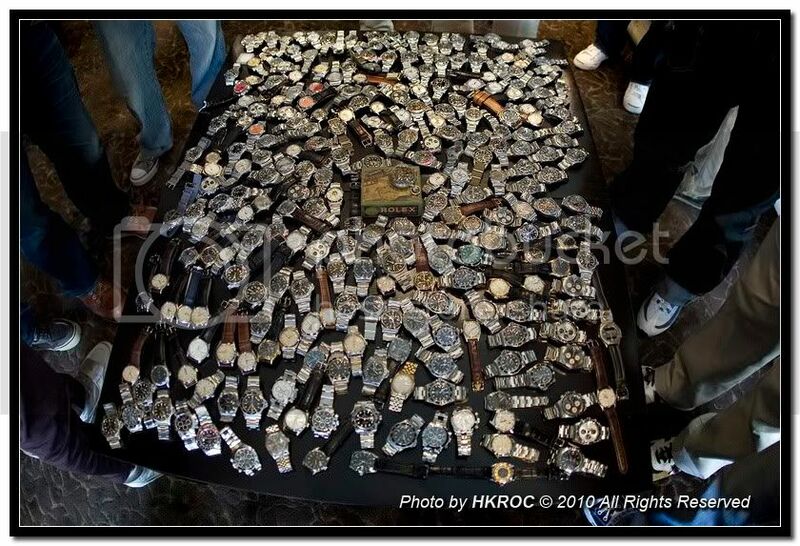 It might be my fault - but I have not used time to look into the many many new Panerai models. It is not a question on why Panerai keep putting out new models - that I can understand - the brand Panerai is valued and "money in the bank". But I also feel that one of the reasons for the success of Panerai is the community. And that is maintained by the people that like panerai and the many forums on the net. I don't think that the special Panerai community is "controlled" by Panerai - Somehow the community around Panerai is a little like Apple. If your a real fan - then all that the brand does is in order - price, models, etc.. But then again - I was not that much into Panerai before I got my first one - then I was "sold" - I liked the look, the size and I really love the community. But that said - I'm now "moving" back a step or two - not jumping in to all the new models that are introduced - asking my self - what is it about the brand I like. And after many thoughts - I fall back to my initial line - I like the "old" original models best. Give me a 0,1,2,4,5,24,25,88 (and 127) any date over the newer models. Well as I said - this is personal - and not to take away any of the credit from Panerai and their way of doing business. What would Panerai be without the community? My love for panerai is still there - but for now I will keep these "simple" models. FedEx did no deliver my package - I was not home !! Have been in contact - thet will try again today at my home adress - and if that fails - will delivery to my work adress. It is somewhat my fault - I was to slow in informing the seller that if possible - send to my work adress. But mow I can see the package is under way - I will monitor the tracking number - and hope the wife is ready to recive the package. The "game is over" now - the money transferred end of last week, acknowledge of money received, and now the packet is under way to me. I'm sitting at my office and following the packets way to my home adress - I should have been at home awaiting the FedEx man - but I will have to let the wife receive the packet from me. Stay tuned - what can it be - let the guessing game begin. I will give a hint or two. It is a dive watch of some sort. It has a black dial. It comes with two "straps". 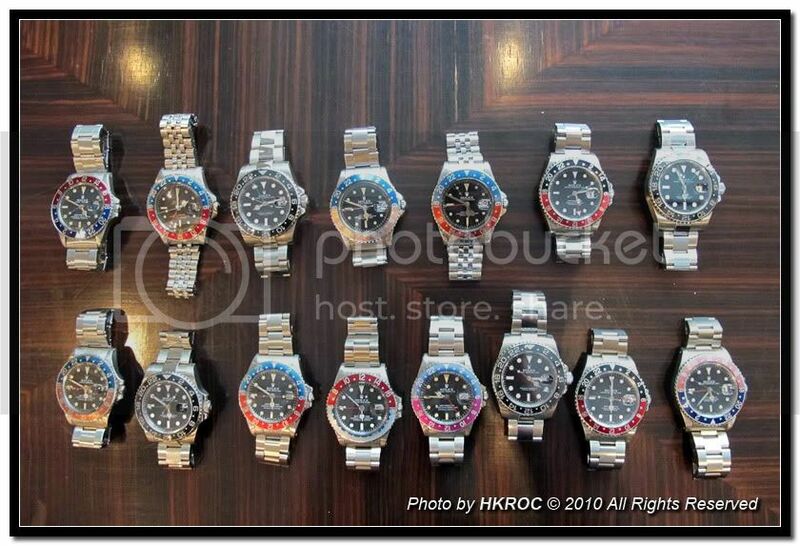 It is not a duplicate watch - meaning it is not a extra rolex gmt, rolex explorer.. I will probably have some pictures coming - but maybe not tomorrow - I will use some time to really enjoy the watch and making both the unpacking pictures, and some more "standard" photos of the watch. The five steps of buying a watch over the Internet. Their exist five steps in buying a watch - I have successful passed the two first steps, and are now at step three looking forward to the final step five. I have been through the process a number of times and can truly say that these steps exist. Each step has a "period" and a "personal" involvement level. I will try to explain the four steps I see in the "buying a watch". Step 4: The longest time of the above - even if only takes 2 days - 1 week. OK - Tiger Woods are "old" news - but he has designed his own golf watch with the crown on the wrong side. But I guess the paycheck was bigger at TAG Heuer - than at TW Steel.